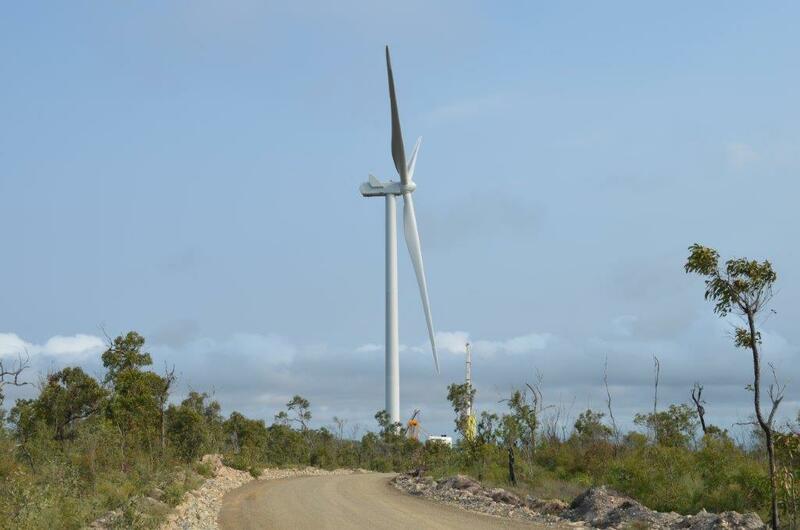 Ratch Australia Corporation has erected the first wind turbine at the Mount Emerald Wind Farm on the Atherton Tableland, with three 57m-long blades set in place atop a 90m tower. Ratch construction director Rene Kuypers said the milestone capped a huge team effort. 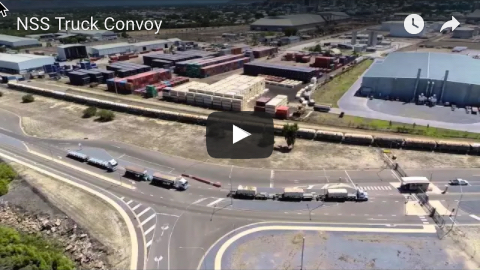 “From unloading the cargo at Cairns Port to carefully trucking the components up to Walkamin and now the crane crews erecting the components, it’s teamwork at its best,” he said. 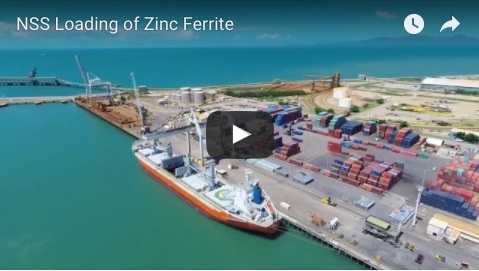 Mr Kuypers said more than 400 construction crew had been inducted to work on the project to date, including 130 locals, while more than 20 suppliers had been contracted from the wider Cairns region. More than 450 components will be delivered to site to complete the 53 wind turbines planned. Each tower is made up of four separate sections and is anchored to an 800-tonne concrete and steel foundation using 168 36mm bolts. Mount Emerald will be the biggest wind farm in Queensland, delivering in the order of 540,000 megawatt hours of renewable energy. It is expected to be operational in September next year.